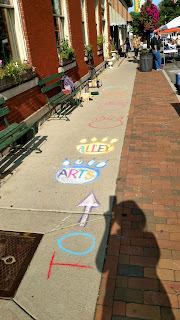 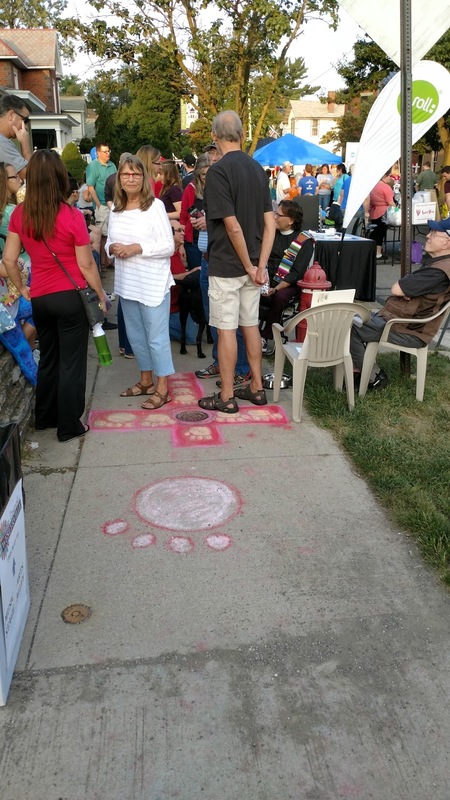 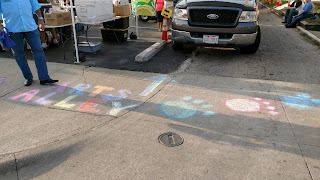 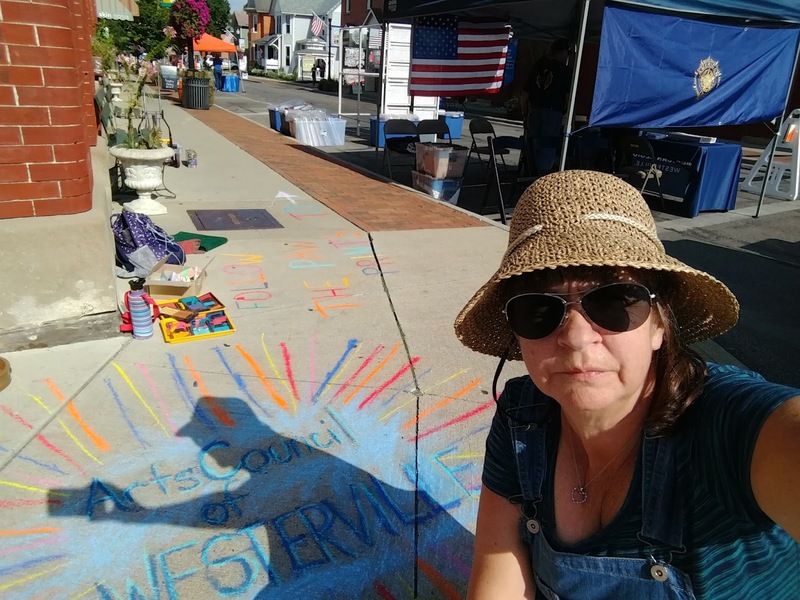 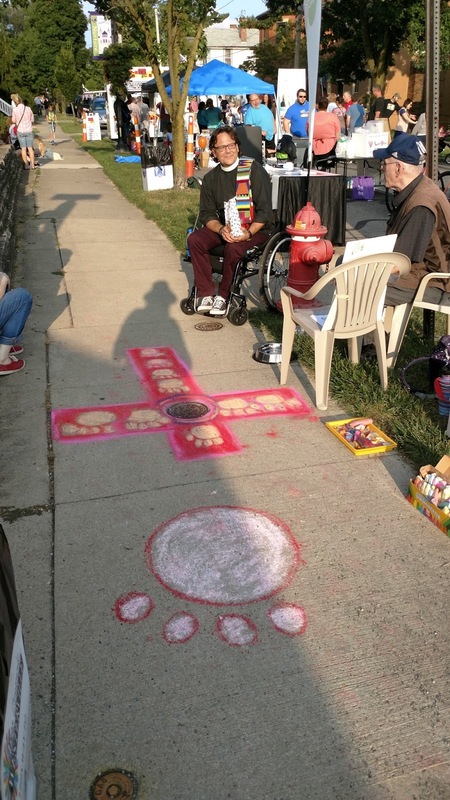 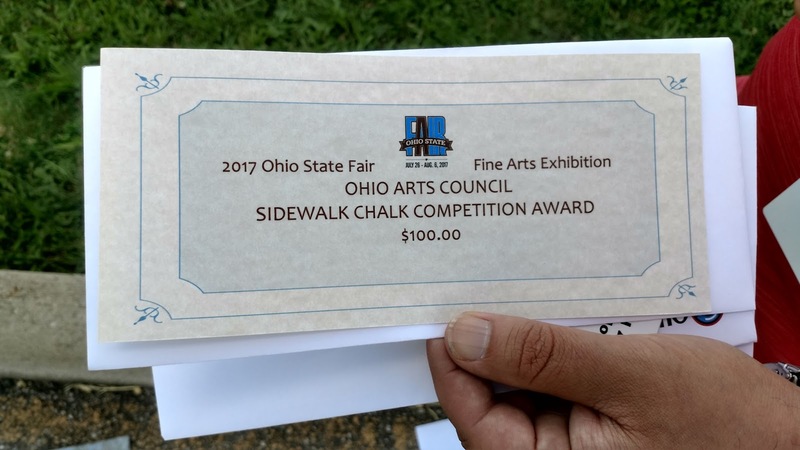 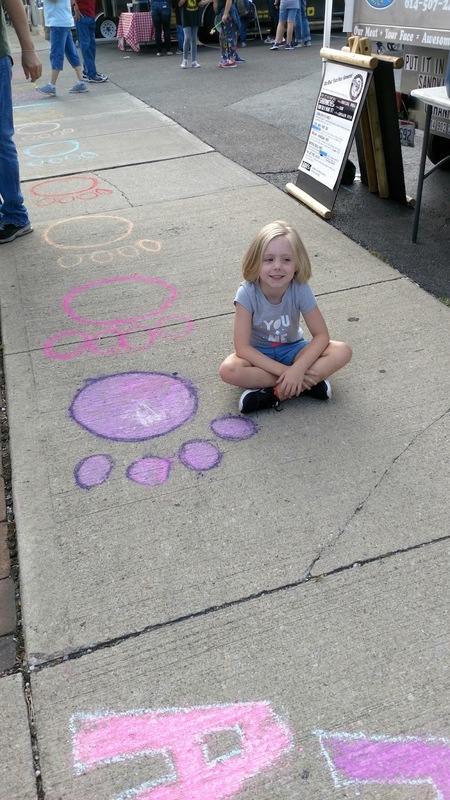 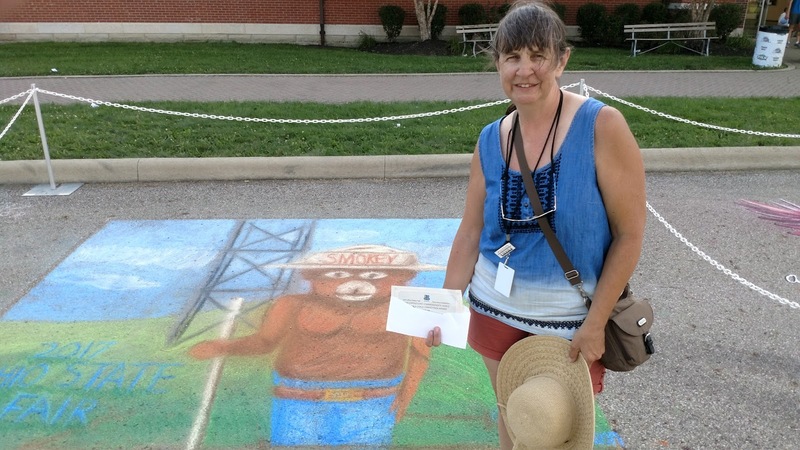 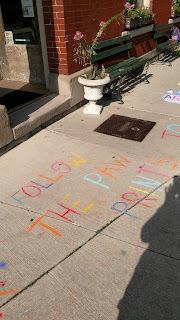 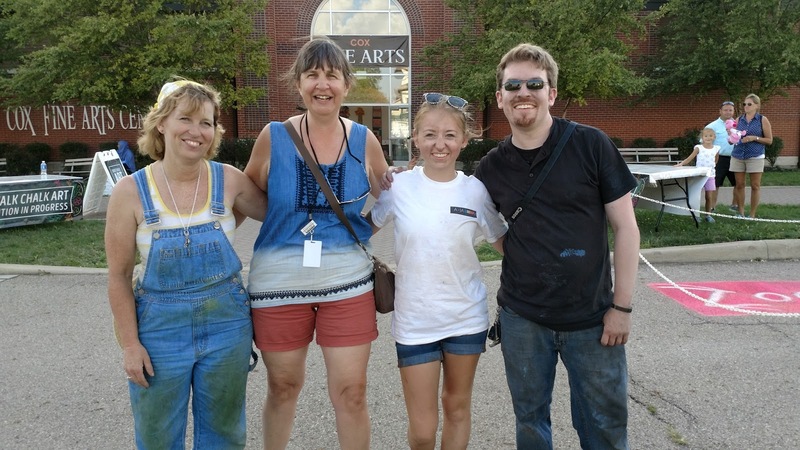 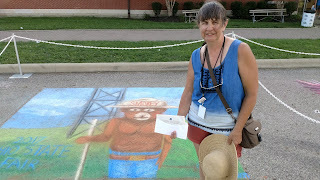 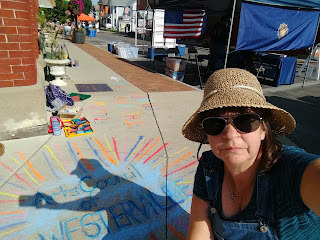 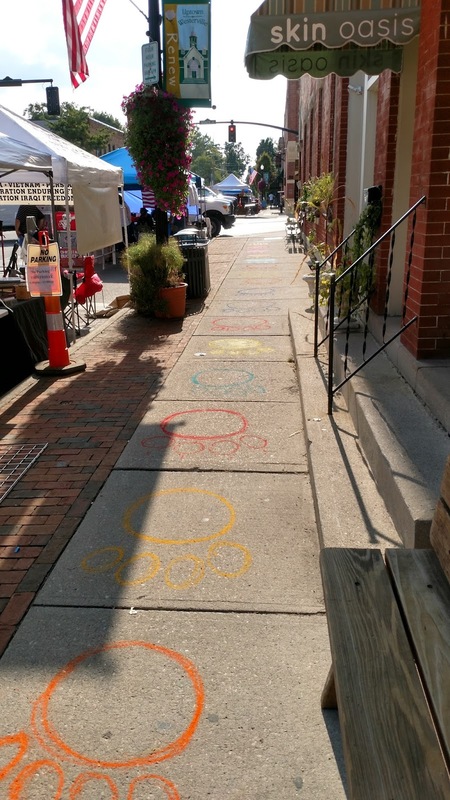 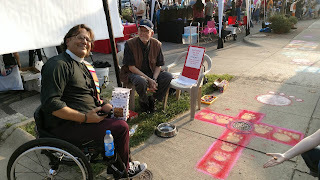 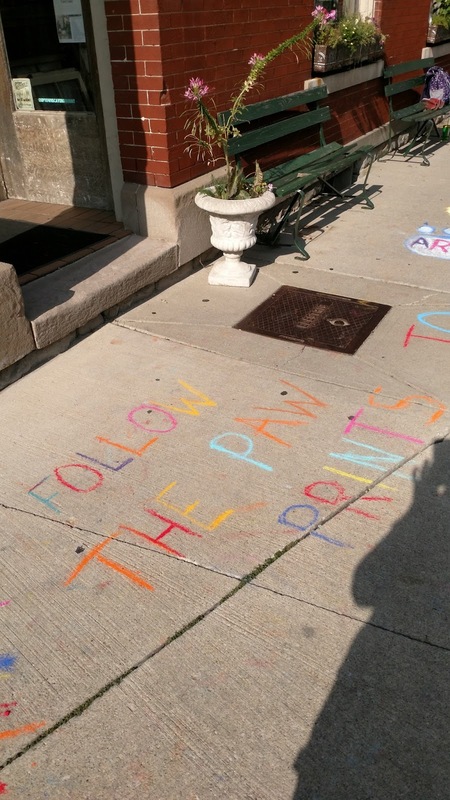 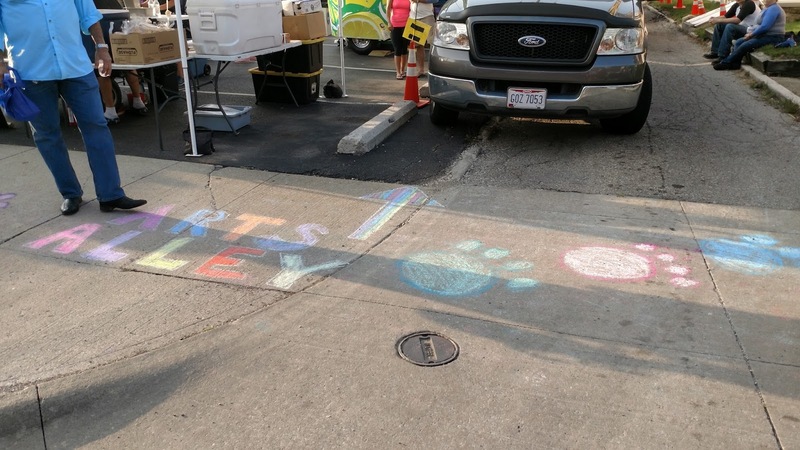 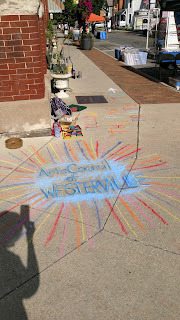 The Art Council of Westerville said that they needed paw prints to lead to their Arts Alley. So I volunteered. Didn't realize how much work it would be. 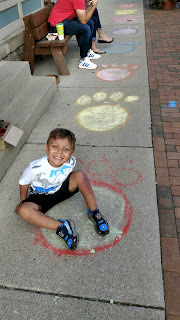 I made paw prints all the way down the street. 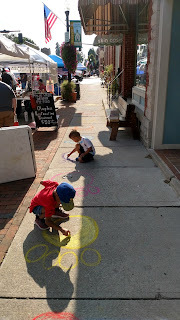 I also had some helpers along the way! 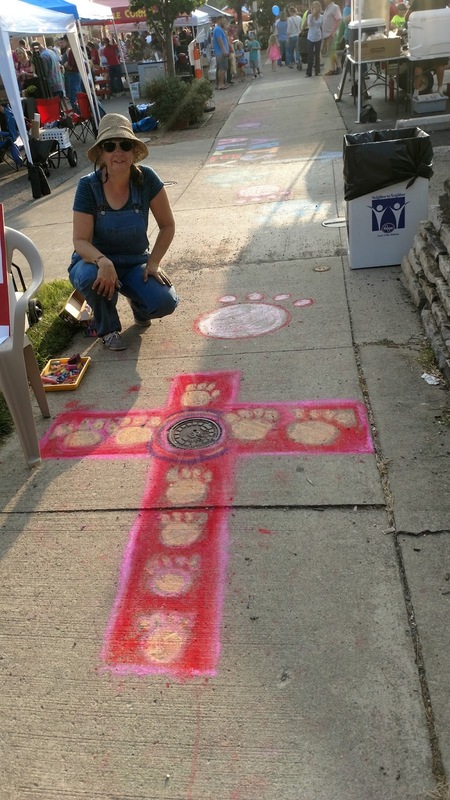 The paw prints went all the way down the street! I asks some of the kids to help me and they were more than happy to! It was so neat to see everyone enjoying my artwork!